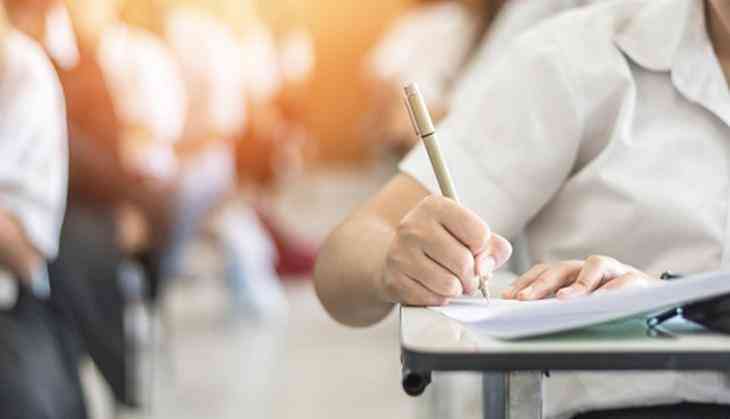 IIT Roorkee has finally released the official dates for the JEE Main 2019 result and JEE Advanced exam. Therefore, candidates who are waiting for the official dates for the exam dates and registration dates can check the details on the official website. However, the JEE Main exam result is already released. The JEE Main result for April exam will be released by 30th April 2019. JEE Advanced exam is held for the admission to IITs. However, only 2,2400 candidates have qualified the JEE Main exam will be going to appear in the JEE Advanced exam. JEE Main admit card for April exam would release in April. The National Testing Agency (NTA) will release the JEE Main 2 result would be released by 30th April 2019.